Training for the Wings for Life World Run? 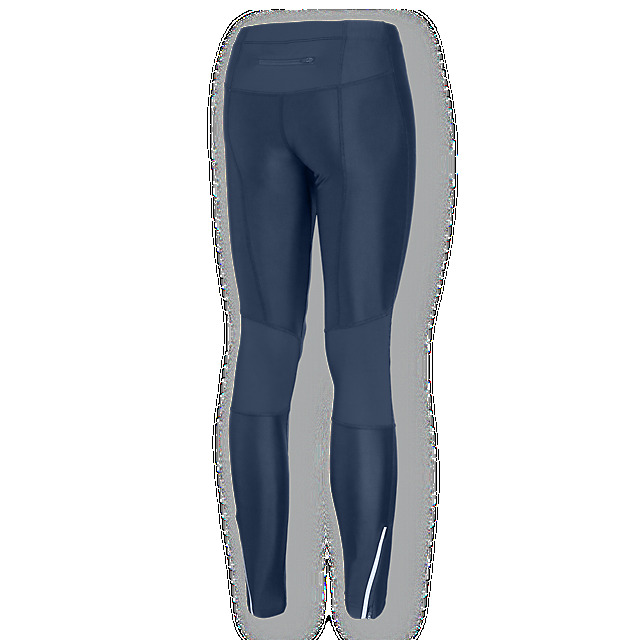 Do it in style with our functional running tights. 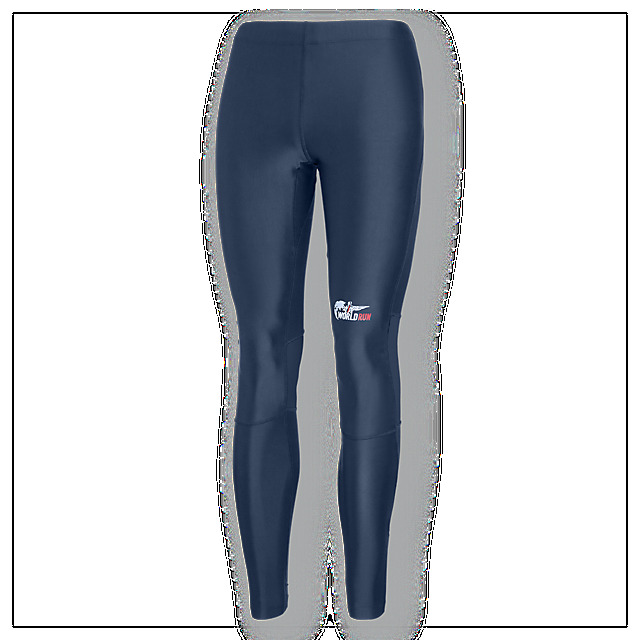 The slim-fit design, elasticated waist and high-quality material deliver the perfect combination of performance and comfort, while reflective stripes on the legs provide extra visibility. We’ve also added a zipped pocket on the back for your essentials, and our official logo above the knee for extra motivation.